There’s so much to see in Wyoming, and we’re lucky enough to live in a state where history is on display nearly everywhere you look. 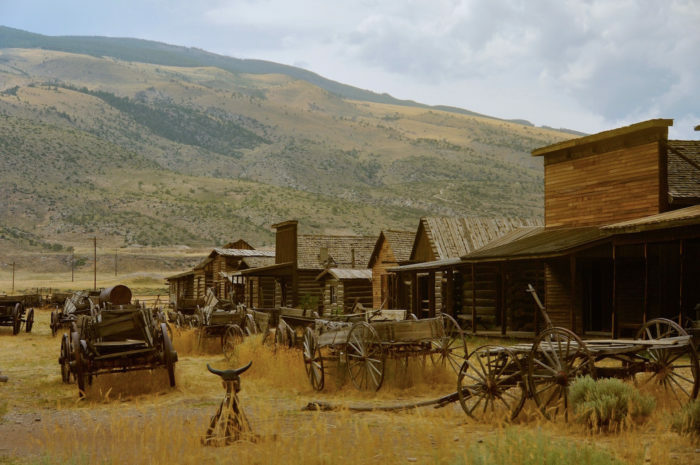 Plan a trip out to any of these places through the Cowboy State to feel like you’ve stepped back in time to the days of the wild west. 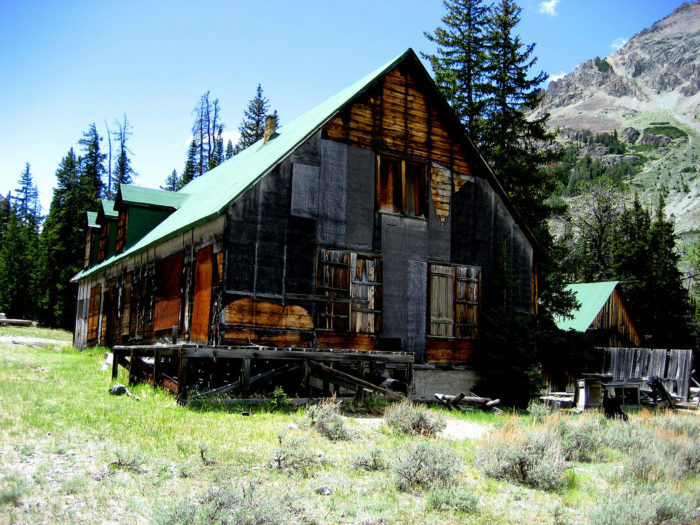 Kirwin is one of Wyoming's ghost towns, and it might take that name too literally. This deserted town has been noted as the sight of all sorts of paranormal activity. 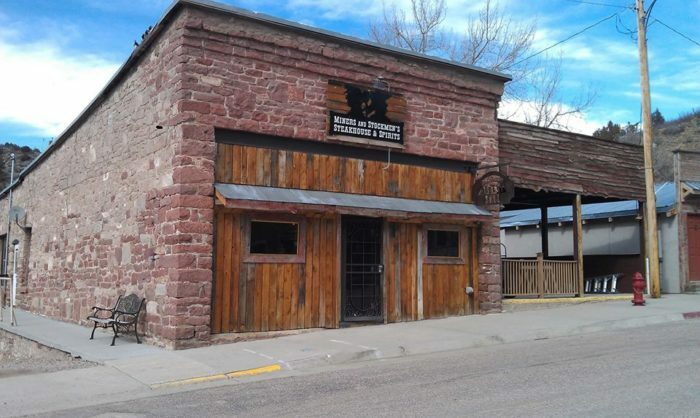 Whether you believe in ghosts or you distance yourself from scary stories, you'll soon realize that there's nothing quite like exploring this historic, tragic town. 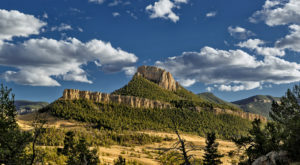 Castle Gardens is one of the most remote places in Wyoming, but it's so worth a visit. See prehistoric petroglyphs that were carved into the rock thousands of years ago. Learn more about Castle Gardens here. 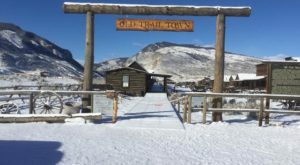 South Pass City was one of Wyoming's most popular towns in the 1800s! 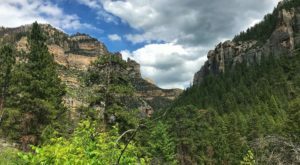 This city was ideally located near one of the best Continental Divide crosses, making it accessible by Rocky Mountain standards. 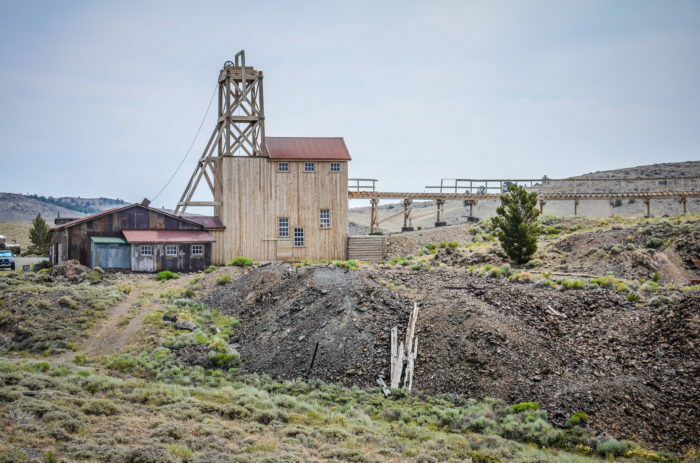 The Carissa Mine brought tons of business to the area before fizzling out in the early 1900s. Read more about the history of South Pass here. Originally opened as a bordello, the Occidental opened as a Saloon & Hotel in 1880. Since then, its history has been fascinating! Famous figures of the west like Frank Canton and Buffalo Bill Cody frequented the Occidental, and there are still bullet holes in the ceiling from shootouts. Guernsey State Park is one of the most unique places in the state. 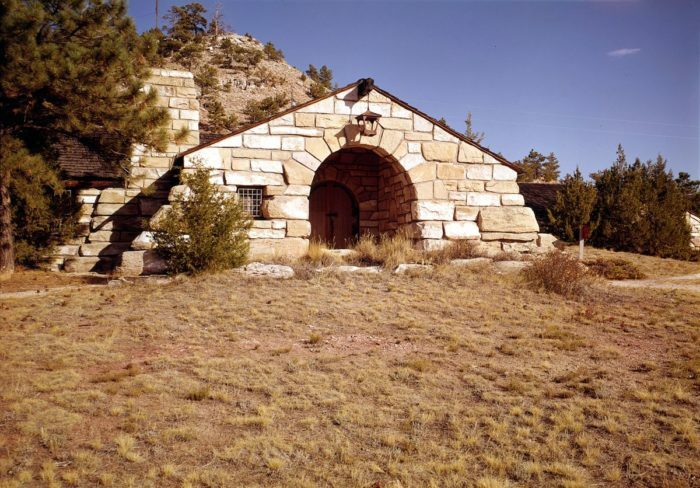 Throughout the park, you'll find all sorts of structures built by the Civilian Conservation Corps! 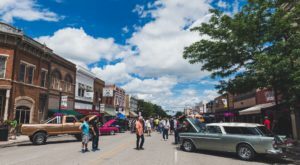 The historic district here contains The historic district contains 60 contributing resources: 14 buildings, 3 sites, and 43 structures. 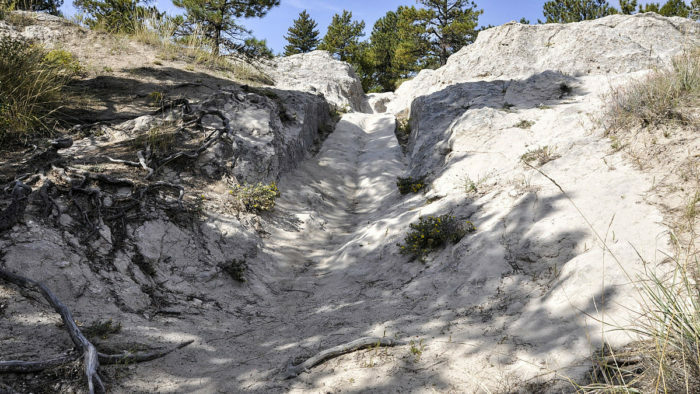 The best preserved set of Oregon Trail Ruts is also located in Guernsey. 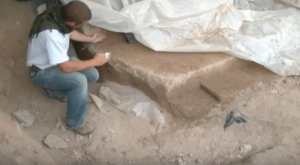 This incredible spot has history right on display. The earth was carved by thousands of wagon trains making their way towards South Pass, and eventually, the West Coast. 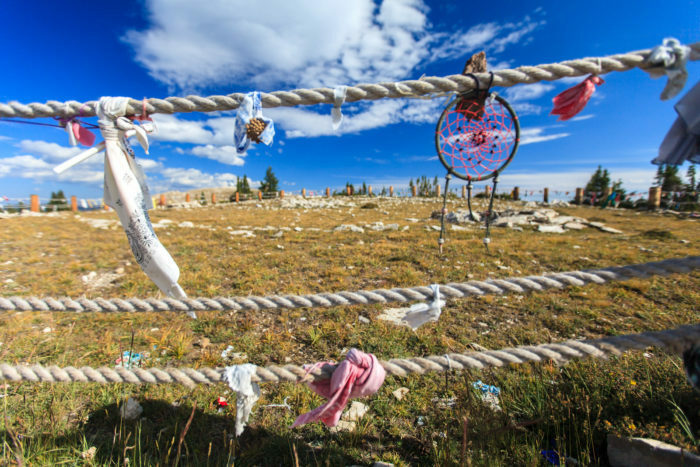 Medicine Wheel Mountain is a stunning monument that Wyoming's first residents left behind. 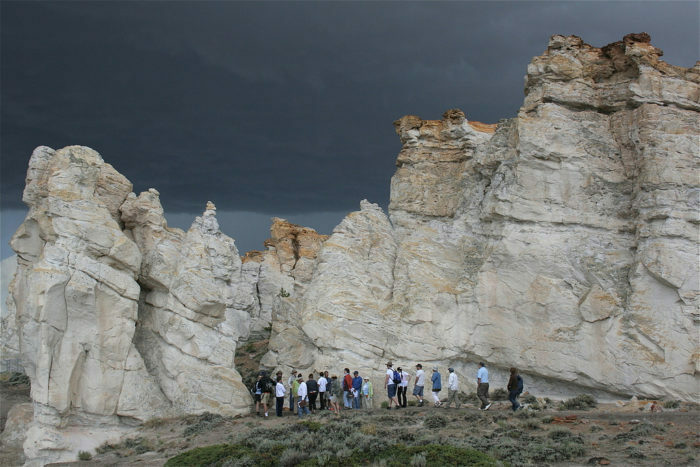 This gorgeous, sacred ritual site is accessible via a short uphill hike, and visitors are asked to remain quiet and respectful as they survey the sight before them. 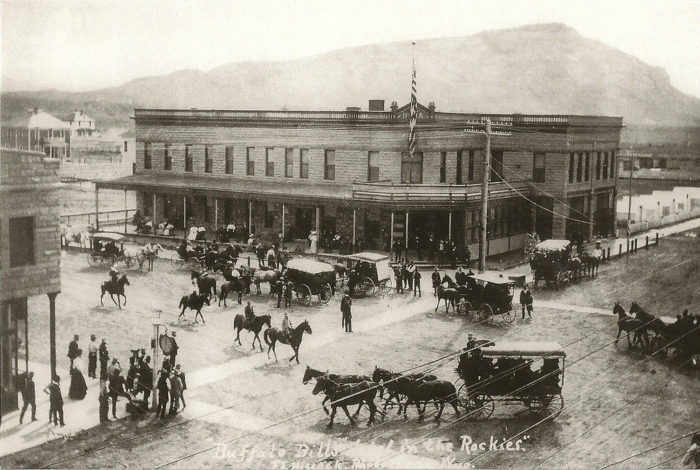 The historic Irma Hotel, built by Buffalo Bill Cody himself, looks the same today as it did in this 1901 photo. 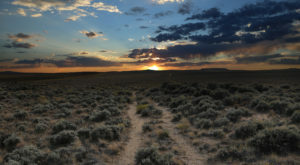 Visit to see the historic building itself, enjoy a meal with their famous prime rib, or stay overnight in one of Wyoming's most unique accommodations. 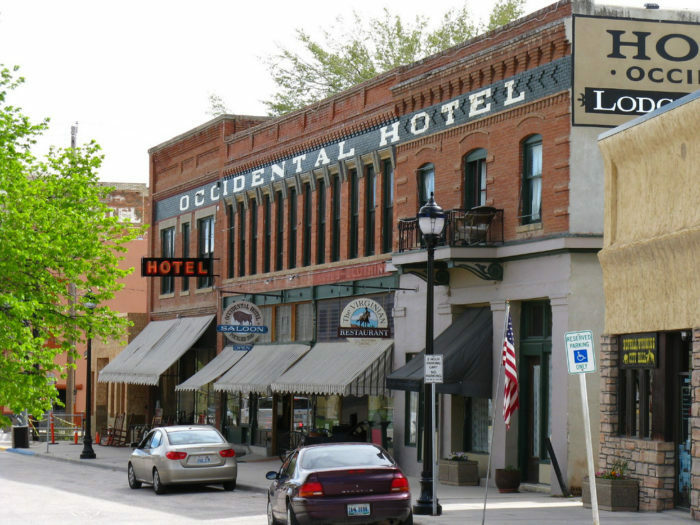 After your visit to the Irma Hotel, step back in time when you visit Cody's Old Trail Town. 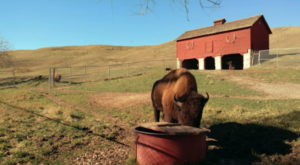 This historic village shows off what life was like in the early 1900s in wild Wyoming. Miners and Stockmans is Wyoming's oldest restaurant, located in Wyoming's oldest town, Hartville. 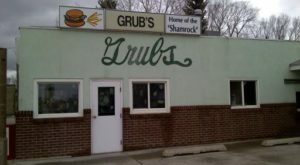 This delicious tavern has been serving up great drinks and great foods since 1862. What’s your favorite historic spot in the First State? I’m always thrilled with a trip to the ghost towns of South Pass, Miner’s Delight, and Atlantic City. Have you been there? Tell us all about your trip in the comments!